Trauma victims are not new to medical examiner Faith McIntyre, but this one is different. The unconscious woman clinging to life after a hit and run is FBI agent Macy Crow. What the woman from Quantico was doing in a dark alley after midnight is just one mystery. The other is more unsettling: Macy is Faith's mirror image--the twin sister she never knew she had. Faith knew that she was adopted, but now she's finding that her childhood concealed other secrets. 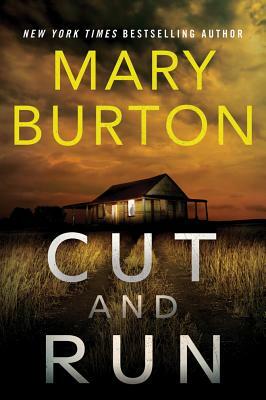 Following the trail of clues Macy left behind, Faith and Texas Ranger Mitchell Hayden make a shocking discovery on an isolated country ranch--a burial ground for three women who disappeared thirty years before. They weren't the only victims in a killer's twisted plot. And they won't be the last. As the missing pieces of Faith's and Macy's dark lives snap into place, Faith is becoming more terrified by what she sees--and by what she must do to save her sister and herself from the past.